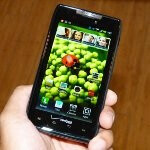 Cue the nonstop crying from the horde of Motorola DROID BIONIC owners all around the country. That’s because Motorola is once again quickly one-upping their last flagship model as they happily introduced possibly the best 4G LTE enabled smartphone to smack down onto the scene thus far. 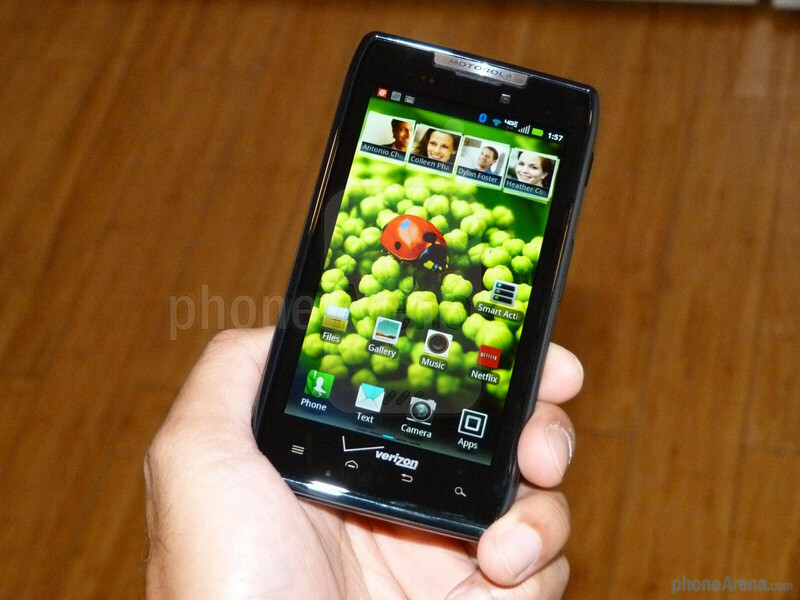 Without a doubt, we were smitten by the DROID BIONIC’s offerings, but today at their press event in New York City, Verizon Wireless and Motorola unveiled the Motorola DROID RAZR, which will go on sale in November via Verizon for $299.99 – plus, it’ll be launched globally as well while retaining the RAZR moniker. Wow! 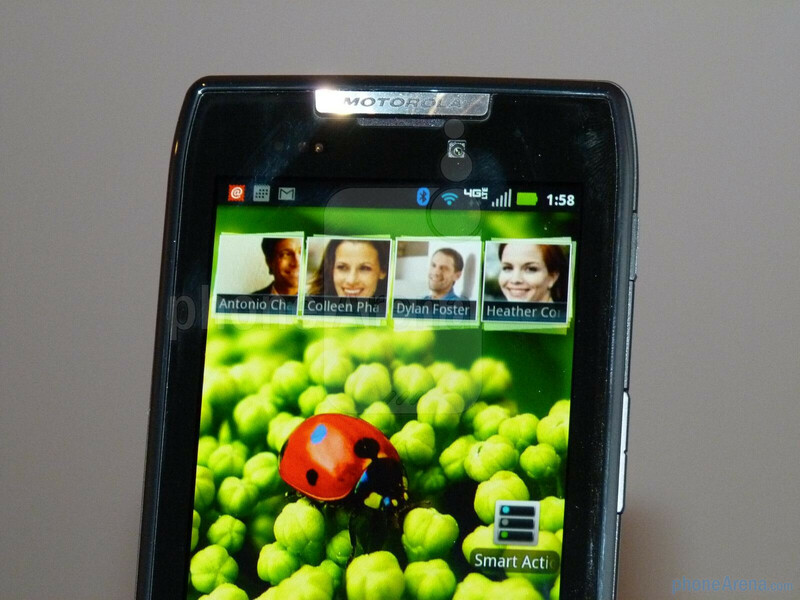 Can you say that Motorola’s engineers went above and beyond the call of duty by crafting the absolute best 4G LTE smartphone so far. 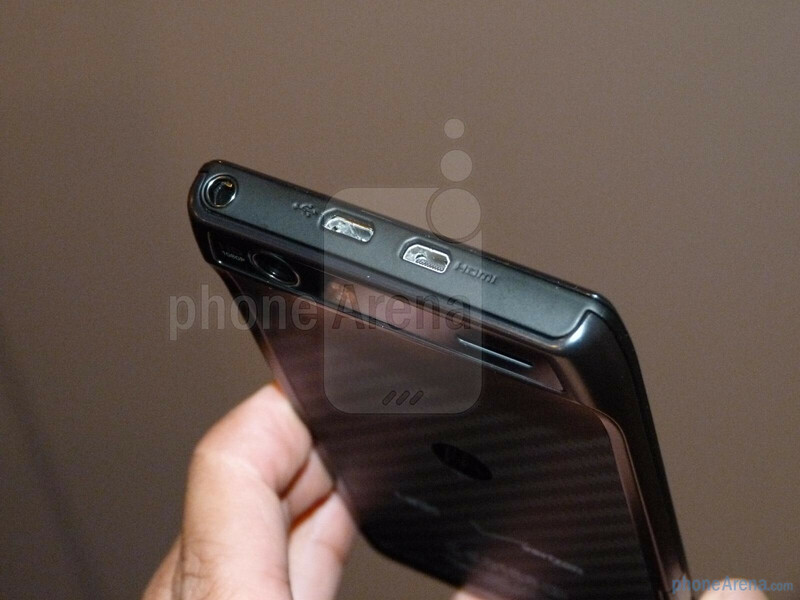 Not surprisingly, it retains most of the same design styles that we first saw in use with the original Motorola DROID X – albeit, Motorola is quick to point out its amazingly thin profile of 7.1mm. Sure we’re enamored by this marvel, but considering that we’re greeted with that all too peculiar hump in the rear where the camera sits, we’re not completely sold by its razor like profile. Nevertheless, it’s one solid feeling handset that’s very lightweight in the hand, and come to think of it more, it easily beats out its chunkier brethren. So yeah, we’re astounded by the fact that it’s constructed out of a stainless steel core, which is complemented by the Kevlar backside. Furthering its prestige and upgraded feel over previous Motorola devices, we’re presented with a brilliant looking 4.3” qHD Super AMOLED display that pops with plenty of rich looking colors. From its distinctive luminous green colors to its near black reproduction, it’s easily yet another piece of eye candy for the handset. And when it comes to clarity and vividness, it’s not much of a problem thanks to its high resolution and wide viewing angles. 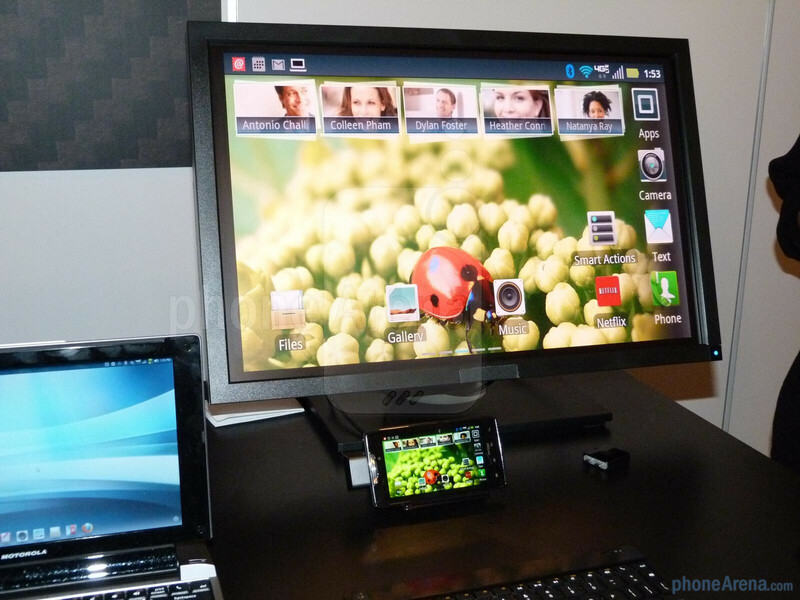 In all honesty, this is probably the best display to grace a device from Motorola’s camp! 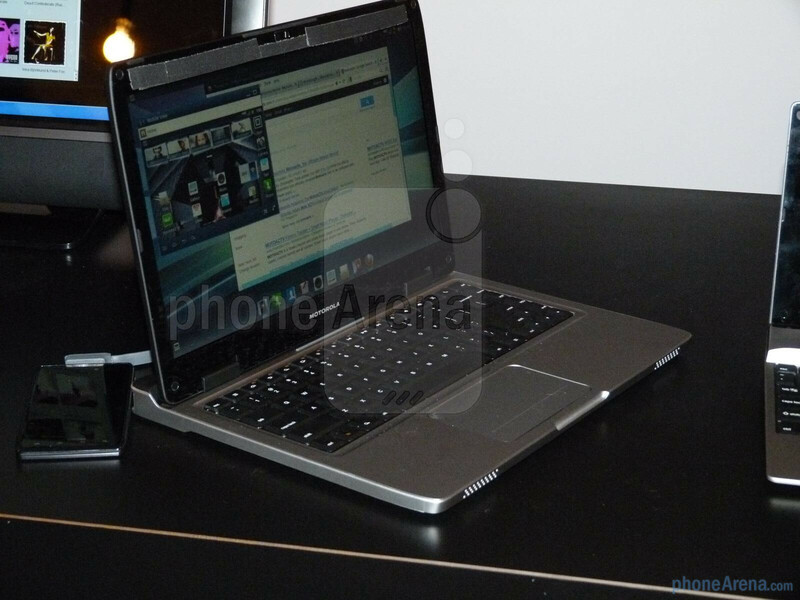 Internally, it’s powered by a blazing fast 1.2GHz dual-core processor, which is coupled with 1GB of RAM. Running the same MOTORBLUR-like UI running on top of Android 2.3.5 Gingerbread, the handset flies with minimal fluff. It’s gracious with its movement without exhibiting any strain during our quick look. 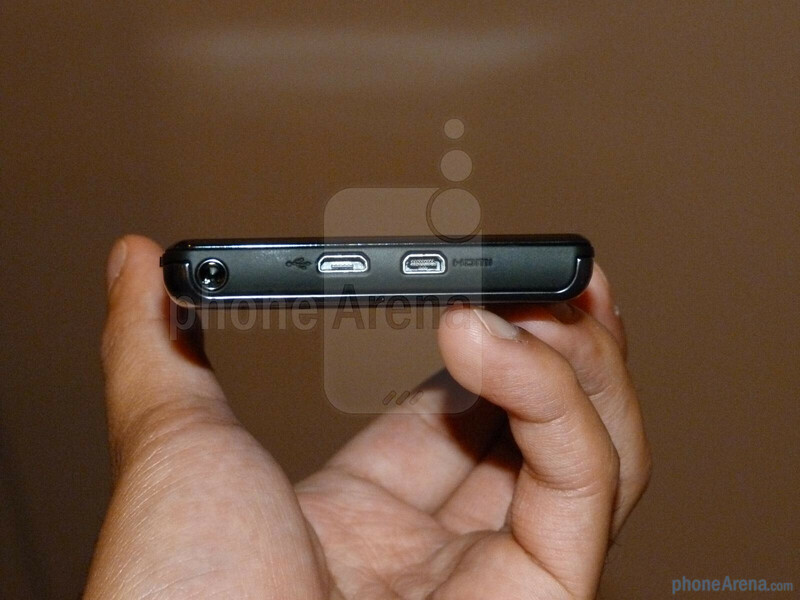 Some of its other features include an 8-megapixel auto-focus camera with LED flash, 1080p high-def video recording, front-facing 1.3-megapixel camera capable of doing video conferencing at 720p, beefy 1800 mAh battery, Bluetooth, Wi-Fi, aGPS, and Motorola’s new MotoCast service. 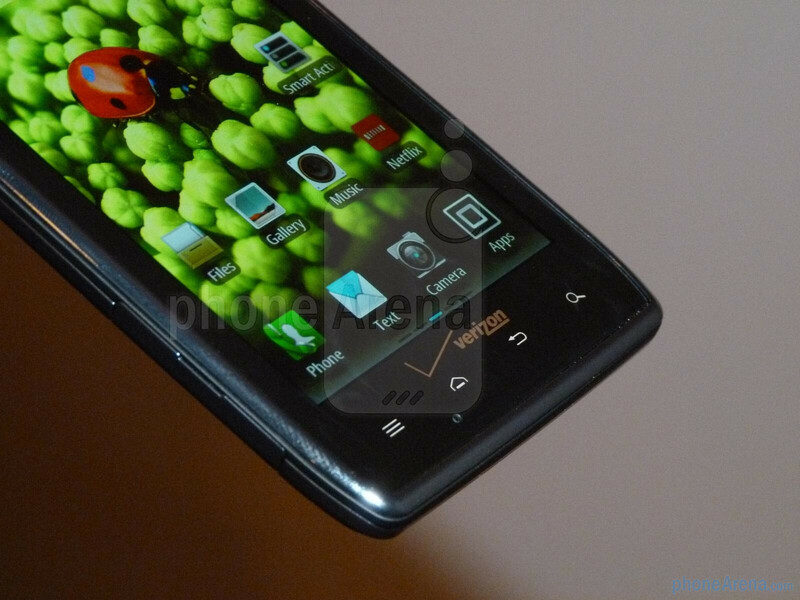 Overall, the Motorola DROID RAZR is indeed a device that’ll tangle with the juggernauts in the industry – especially when it’s packing that all too sweet 4G LTE connectivity with Verizon Wireless. Sure it operates smoothly with its movements, but we’re curious to see how its real-word battery handles in the long run. For the $299.99 that Big Red is asking for, it’s obviously warranted considering it’s everything that we find with the DROID BIONIC, but better! Greatttt phone, let's see what nexus.prime compares. 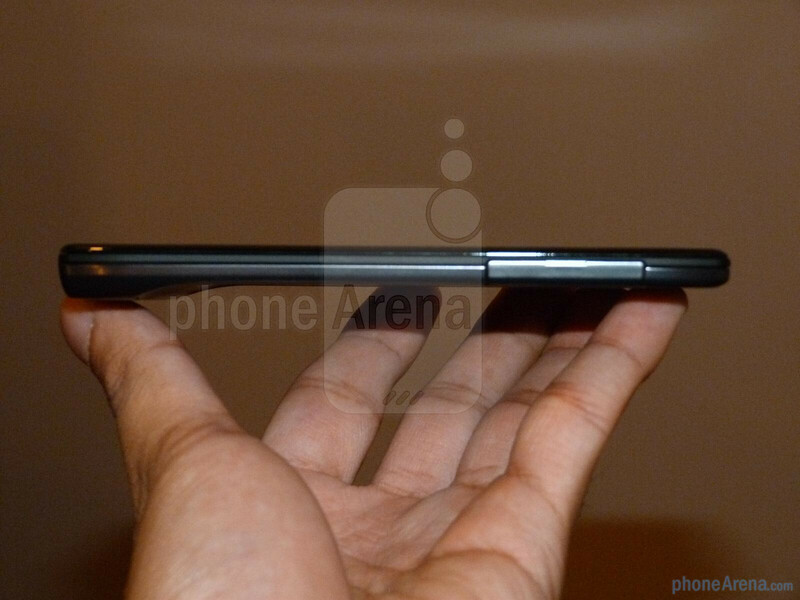 I know, talk about stealing the thunder out of the Google Nexus Prime. 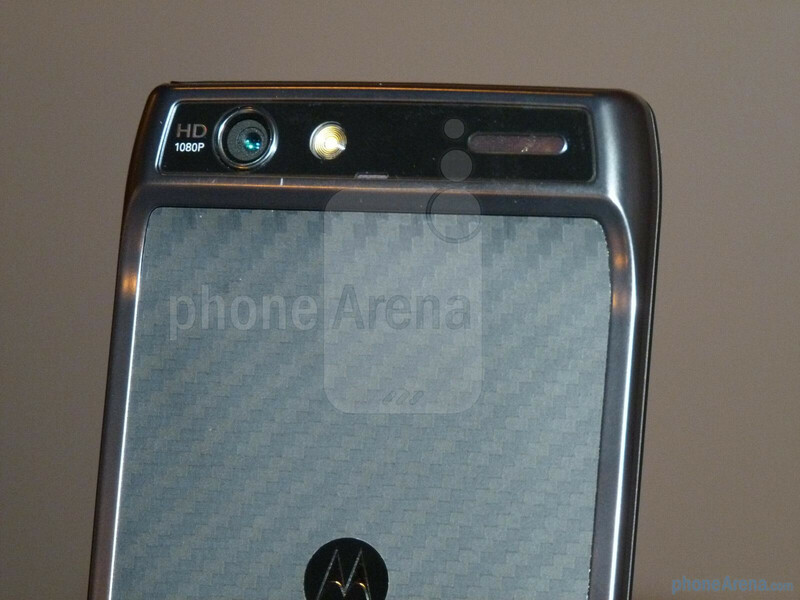 Still the 720p HD Super AMOLED kills the Motorola Droid Razr's qHD Super AMOLED. Also the Google Nexus Prime has the biggest surprise of all, Android Ice Cream Sandwich. 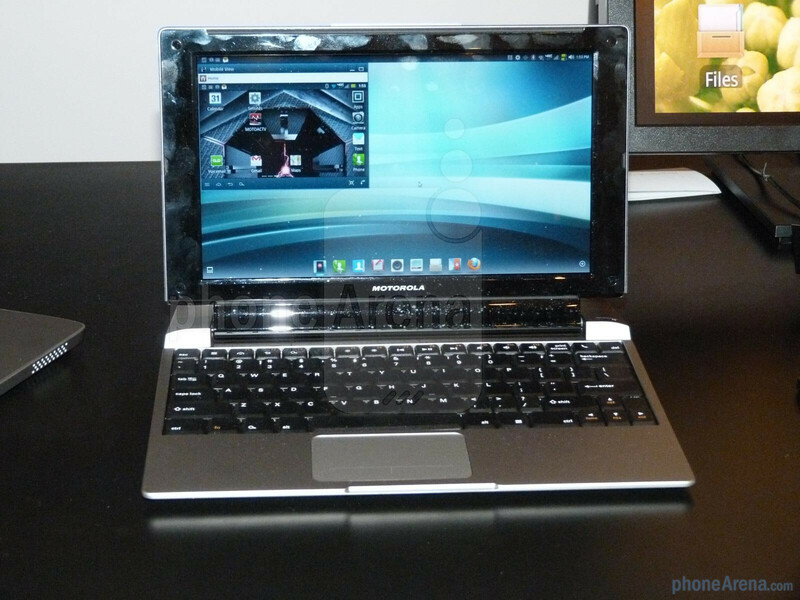 The OS specially designed for multi-core processors! 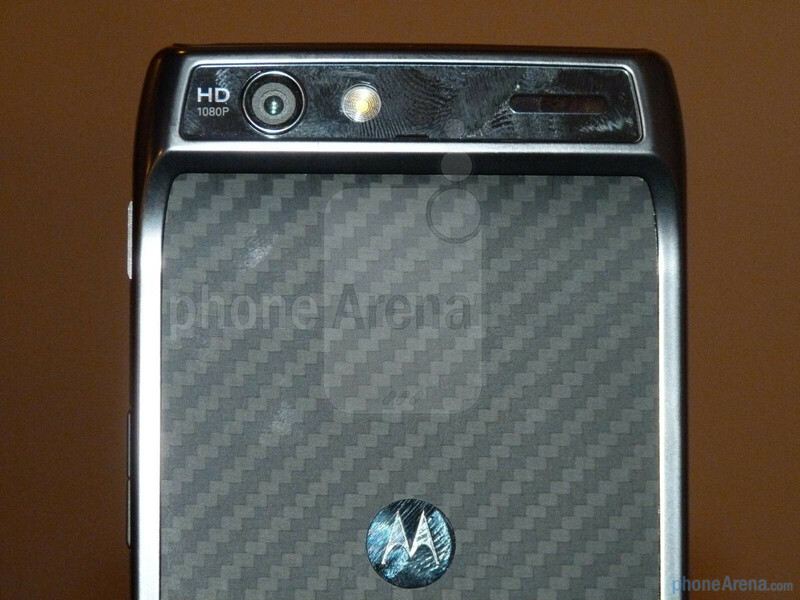 The Google Nexus Prime is going to be top dog, followed VERY closely be the Motorola Droid Razr! Today is a HUGE day for Android! 2 of the most powerful phones in the whole world announced today! i get tired of these "plastic" arguements. its in your mind. plastic is an awesome build material for a balance between light weight, strength, and durability. 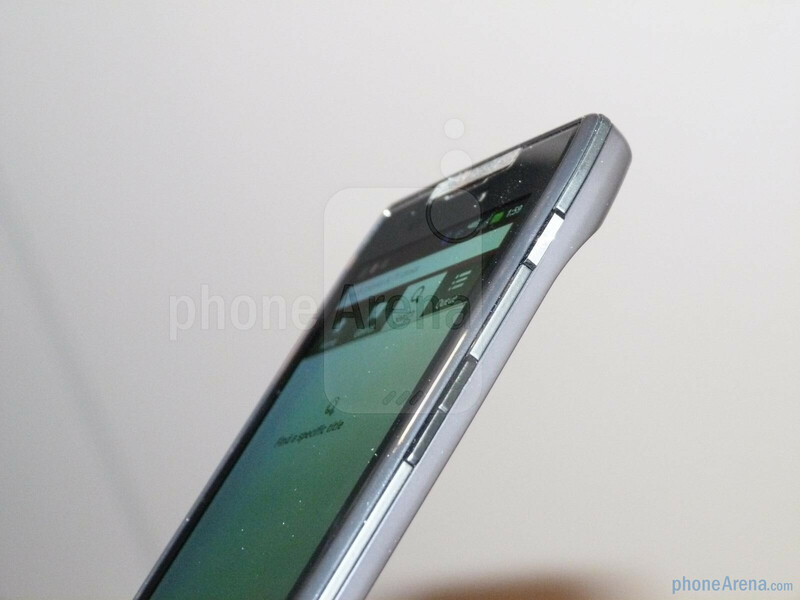 Samsung's build quality on their high end handsets is second to none. Build quality isnt just what its made of, its how it takes what life throws at it.. and test after test shows that samsung's high end devices stand up to life better than the rest. You may change your mind after the glass or metal breaks your phone while the plastic doesnt even leave it with a scratch. ....like if a rooster got a hold of it? i'd say the rooster could get those nails into plastic a little better than metal. No way you're going to compare stainless steel and Kevlar to plastic. The rap on Sammy stuff is that they feel cheap. 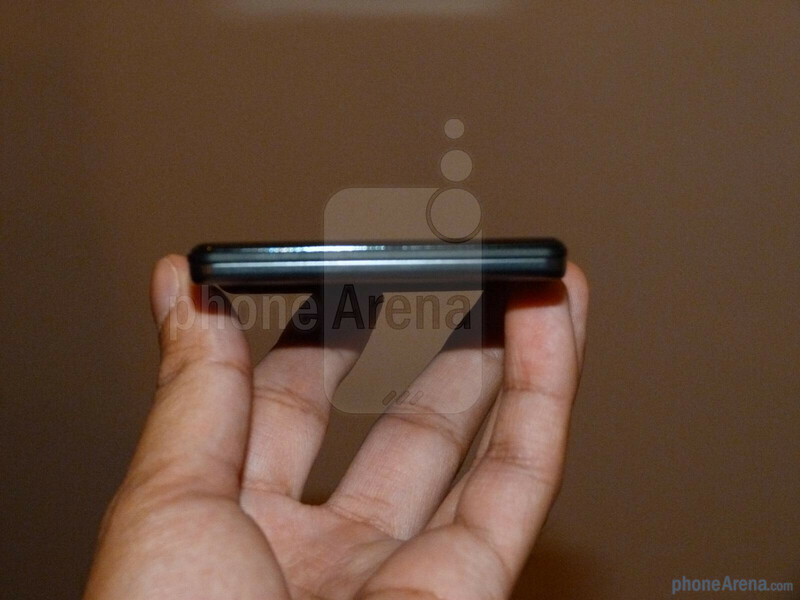 The original Galaxy was a fingerprint magnet thanks to the cheap shiny plastic. You wouldn't want your Mercedes to have vinyl seats to save weight, would you? The few extra grams of premium material are well worth it. 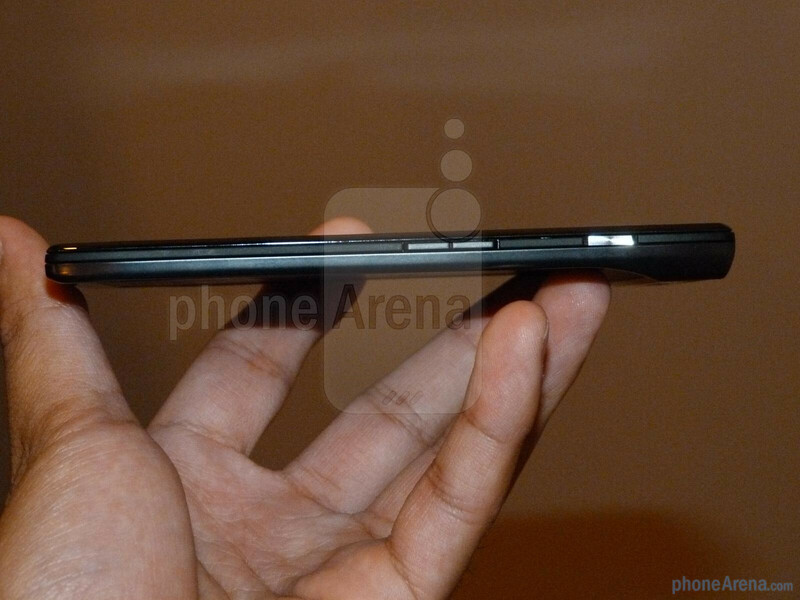 that's an iPhone, everyone knows it's done when it's dropped. We'll have to see what type of plastic is used. Don't assume just from word plastic that it will be crap. The range of strength from plastic ranges from very weak to stronger than steel alloys. i like the feel of the Galaxy S II and the Captivate but everything else Samsung has ever come out with doesn't feel good. Regardless of how the Nexus Prime compares, VZW certainly seems to have the 2 hot handset options going into the XMAS season. Apple will sell a nice amount of iPhone 4S units, but my money is on VZW and these two handsets. Look for Nokia and RIM to continue to lose customers. I agree but lets make a wager that 4S out sells both phones combined in the month on December. Not exactly a fair comparison unless you only count the 4S on Verizon. I get so sick of the "iPhone is the best seller" argument. Of course it's still selling millions, it's the only new iPhone. if the iphone had 50 other devices running iOS it wouldnt sell at all. very few chose a 3.5 inch screen when given another choice. Thats because they have more competition. On verizon the iphone will probably be even or sell less than these 2 phones just because of the high price tag. 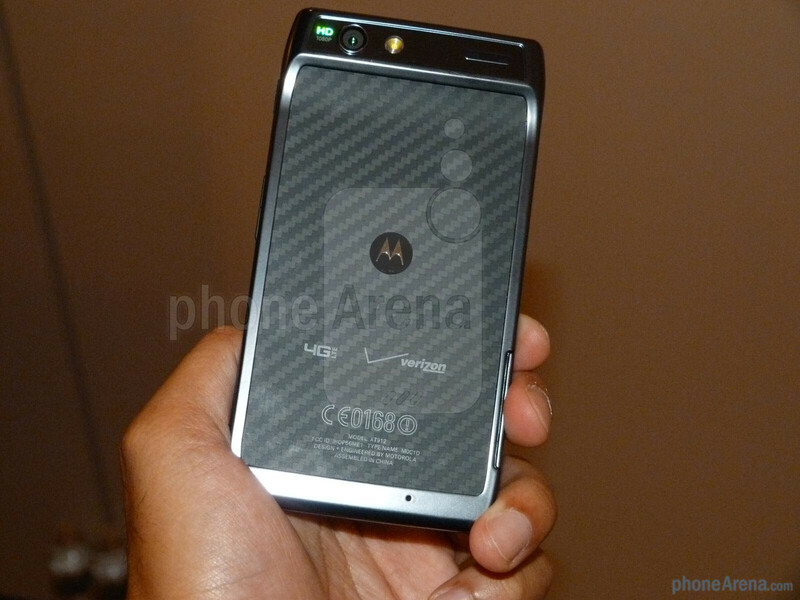 Unless they release another phone like they just did the months prolonged Droid Bionic. This is too much. My thoughts, also! The Bionic was a big disappointment, the Charge was close but not quite there. Let me tell you something.. 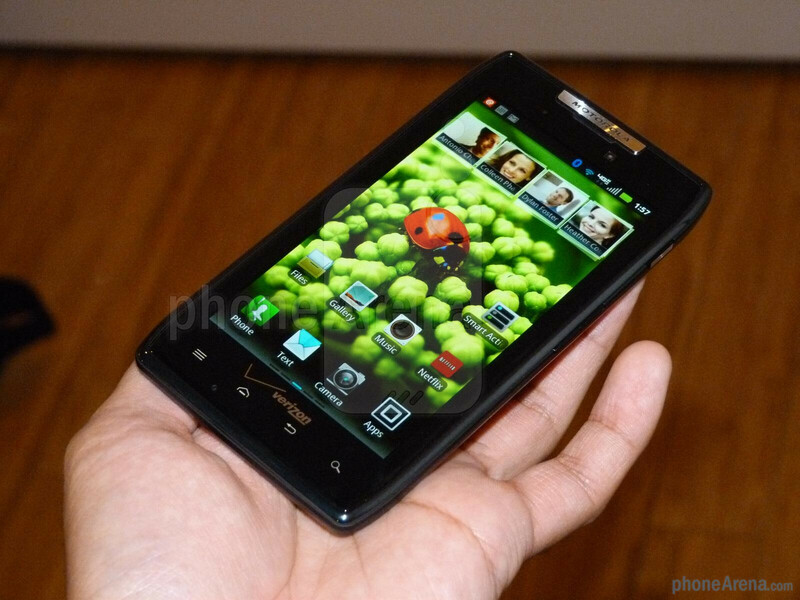 The Droid Charge "Is" there.. Root it.. Rom it.. Kernel it.. Go Launcher EX it.. I am running at 1,300 mhz with no more lag.. TSM Transistion Enhancements along with Go Laucher's make this phone lighting fast.. Throw in the Unlimited Verizon 4G LTE along with HDMI out standard and the SuperAmoled *Plus* Screen.. And you have one of the Finest Phones on the Planet..